Holistic Dentistry is a contemporary approach to health care that looks at your whole overall well-being and health…not just your teeth! Rather than just using outdated dentistry to treat the symptoms, holistic dentists focus on you as a “whole person,” looking at the relationship between your oral health and the rest of your body to achieve overall harmony. Nothing in your body works in isolation…everything is connected! At Lane Ends Dental Practice, our focus is on the connection between your oral health and the rest of your body. This approach helps us look at possible causes of the symptoms which can extend to your attitude, diet, lifestyle and stress. Within our dentistry practice we aspire to serve our patients with Holistic (teeth, gums, jaws, bite, muscle and joints), preventative, predictable, long term and quality dental care – which will help you keep your teeth for life and have you looking and feeling good. Our holistic dentists have recognized the impact your dental health can have on the rest of your body. It has been clinically proven that inadequate oral health can have a significant impact on your general well-being. Heart and Cardiovascular Disease are more likely to occur if the patient also suffers from poor dental health. It can therefore be said that overall health may just begin in the mouth with your teeth. In most instances we can also show you how a bad bite can relate to chronic headaches, neck and shoulder pain. The holistic dental community is diverse in its practices, beliefs and approaches. At Lane Ends Dental Practices we feel it is important to be holistic when treating all of our patients – not just ‘holistically-minded’ individuals.Our gentle non-invasive dentistry emphasises the patient’s dental health in the context of the entire physical and emotional health. As such we practice dentistry with an understanding of science, biology and human physiology with an appreciation that the oral health is part of a whole structure which can have effects and be affected by the rest of the body. We believe strongly in evidence-based dentistry and adopt a common-sense approach to serve patient best interest. Our caring team aim to preserve your natural teeth and support a healthy smile using state-of-the-art technologies in dentistry in a comfortable, healthy, healing environment. Mercury is the most toxic substance in existence and may be absorbed by the body. 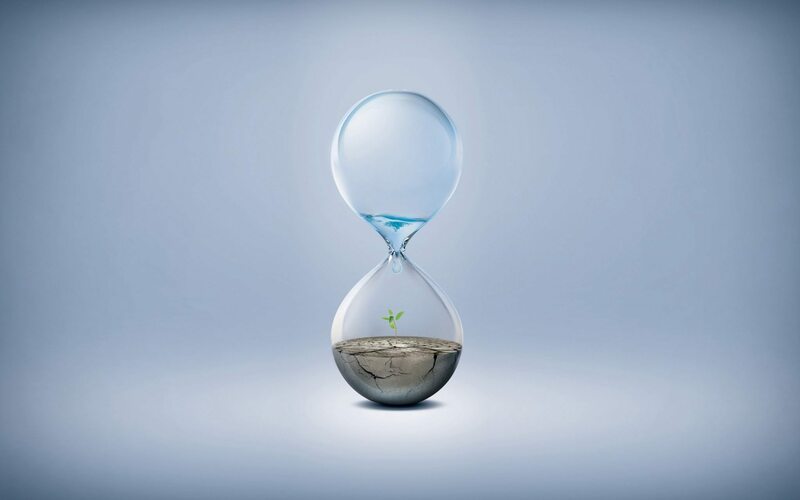 Exposure to Mercury can have a detrimental impact on your general health, resulting in damage to vital organs, glands and systems within the body. Previously, Amalgam (silver) fillings were the most popular form of oral restoration. Amalgam restorations are comprised of 50-60% Mercury, which may be absorbed by the body. 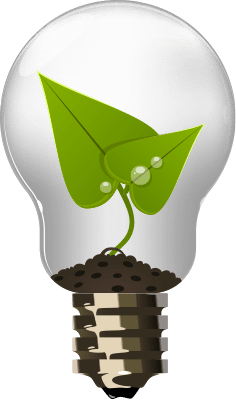 It has been clinically proven that Mercury vapour is continually leaking from old and defective restorations which may result in health complications. 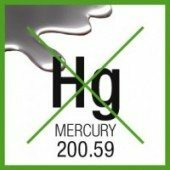 Dr Tehranian uses non-toxic alternatives to Mercury based treatments. Composite dental bonding or metal free ceramic crowns and veneers enable patients to resolve their oral condition without compromising the aesthetic appearance of your smile. Dr P. Tehranian cares for your dental health and general well-being and our patients are always considered our first priority. 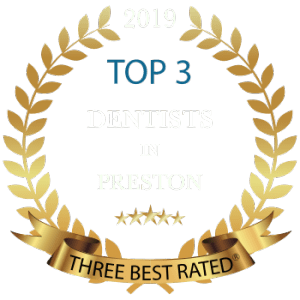 Our dental practice is a completely Mercury free environment and we are committed to providing patients with the very best dentistry has to offer. Contact us today on 01772 – 726932 to arrange your initial consultation.